I am Robert H. Anderson of thetrendfriend.com and I provide a new and unique stock market timing service for all traders. It uses Basic Elliott Wave analysis, charts, and technical indicators to tell traders when they could expect the next short term “direction reversal”. That includes short term down to the day/hour and longer term weekly/ monthly direction changes. It works for all the popular indexes because they are “normally all in-sync processing the same wave and sub wave counts”. It is excellent for “swing traders”. Day traders like it, because I can tell them about the next day’s trading direction. Example: The best time to day trade is when long term & short term trends are all going in the same direction. This increases their success & limits their risk and it’s very easy to understand. The market is built on “fear” and “geed” and is tracked by the Elliott Wave patterns and counts and over a short period of time, I can identify the Elliott Wave pattern and new sequence counts.. Because Elliott Wave patterns and sequence counts can “repeat”, I can determine when the next important short term direction “reversal” should occur. I have spent 20+ years analyzing the tools, charts, and technical indicators to identify my current methodology. I discovered that the stock market has order and sequence and that means “it is predictable”. I also go by the nickname of “WaveGuy”. “C” wave will do the same. Go Bears!! Go to the “About” section! 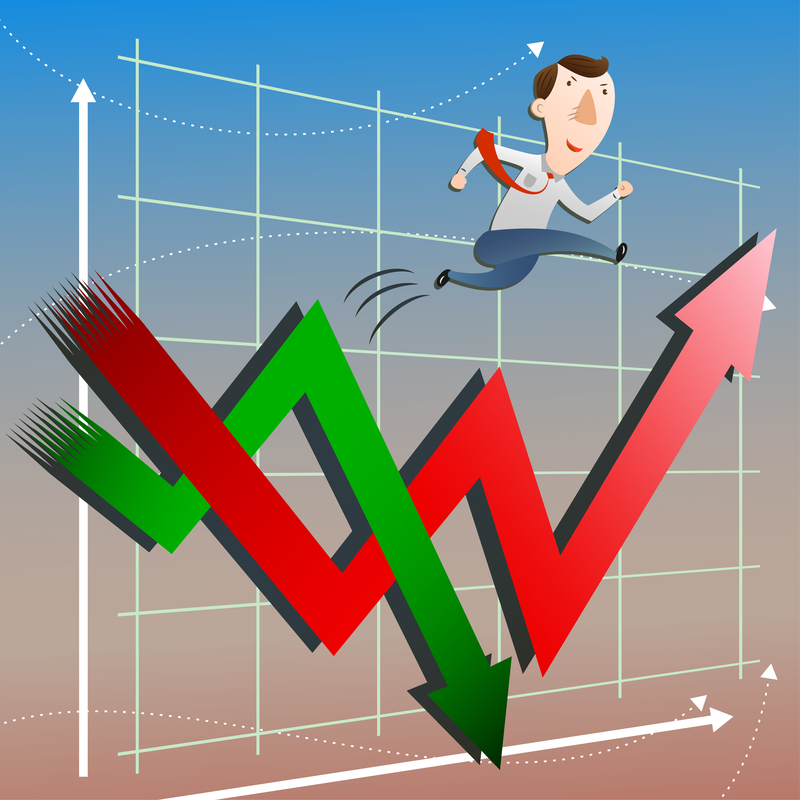 STOP LOSING MONEY IN THE STOCK MARKET!